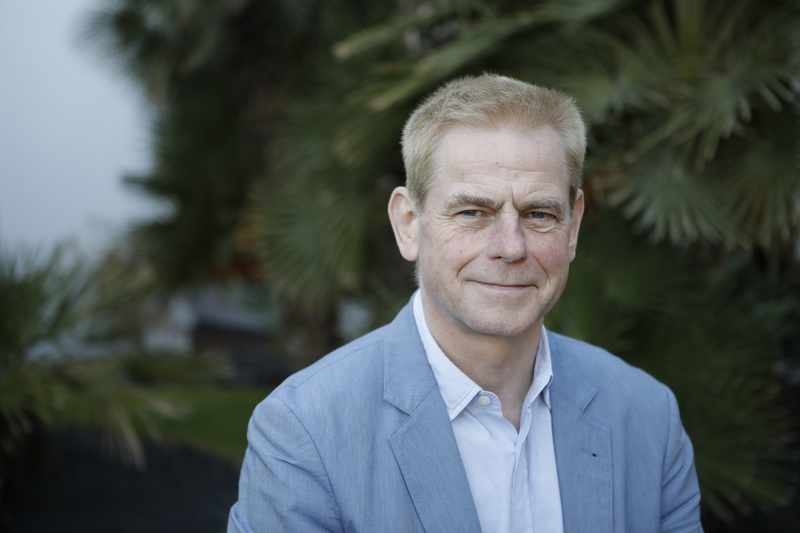 William Horsley, the International Director and Co-Founder of CFOM, writes about the Foreign Secretary’s decision to make the safety of journalists a flagship policy. Clear that this is an important step from Jeremy Hunt, William lays out, in a piece originally published by The Conversation, several tips to making a success of the policy. CFOM panel examines the causes of Impunity: Why do the killers of journalists so often walk free? On Thursday November 7, 2018, a topical CFOM Panel debate was held on ‘The Assault on Press Freedom: Why attacks on journalists spell danger for the Rule of Law and Democracy’. 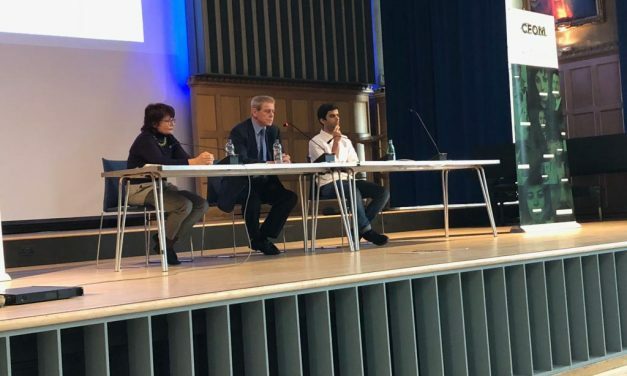 It took place during the University of Sheffield’s International Journalism Week, when leading exponents of media freedom and human rights were invited to inter-act with students on urgent issues facing the world of journalism. The killing of investigative journalist Daphne Caruana Galizia in a remote-controlled car bomb explosion near her home in Malta last October and the mafia execution-style killing of anti-corruption reporter Jan Kuciak and his fiancée Martina Kusnirova in Slovakia in February have exposed what critics see as a ‘climate of impunity’ that protects powerful figures from facing justice in the courts for crimes that threaten the fabric of democracy. 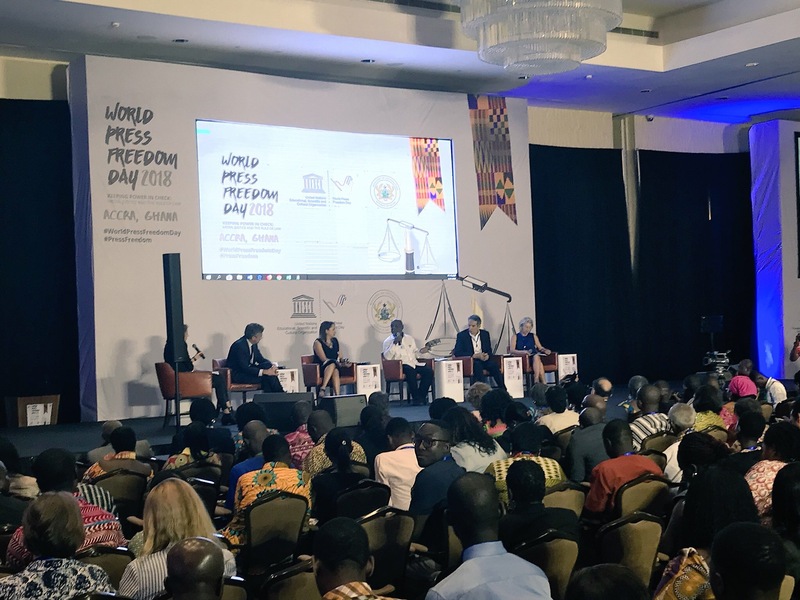 World Press Freedom Day in Africa meant loud drums and a gathering of almost a thousand people – including Ghana’s president, senior African judges, hundreds of West African journalists and a keen circus of press freedom advocates from all corners of the world. 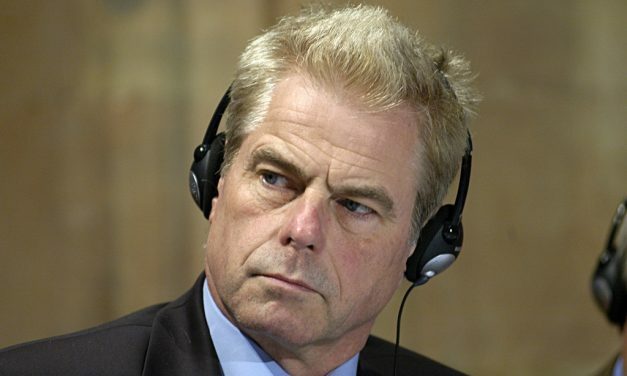 Proposals which were described as ‘important and timely’ were submitted for the attention of Commonwealth leaders by an expert Working Group for a new ‘code’ on media-government relations, but they were ignored in the final Communique. 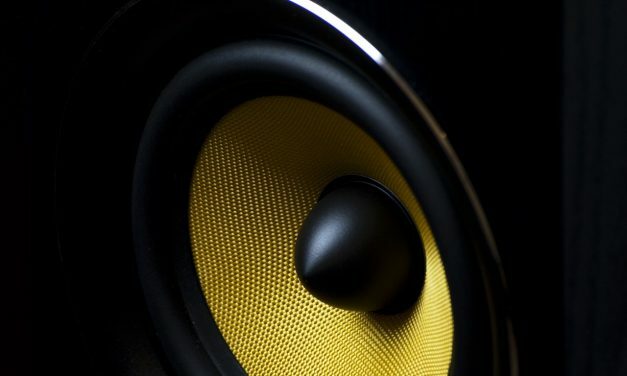 Even so, foreign ministers from the organisation’s 53 member states meeting in London heard powerful appeals for the Commonwealth to do more to protect media independence and the lives of journalists who face threats and acts of violence for their work.